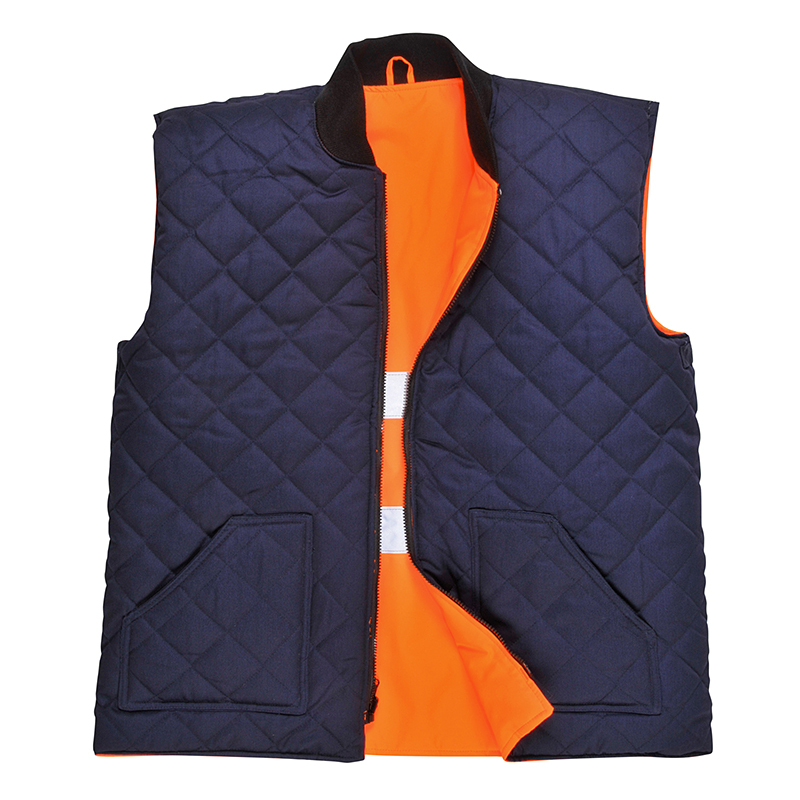 Here at Engineering & Foundry Supplies we are proud to be able to offer a range of protective clothing that meets the needs of some of the toughest jobs. 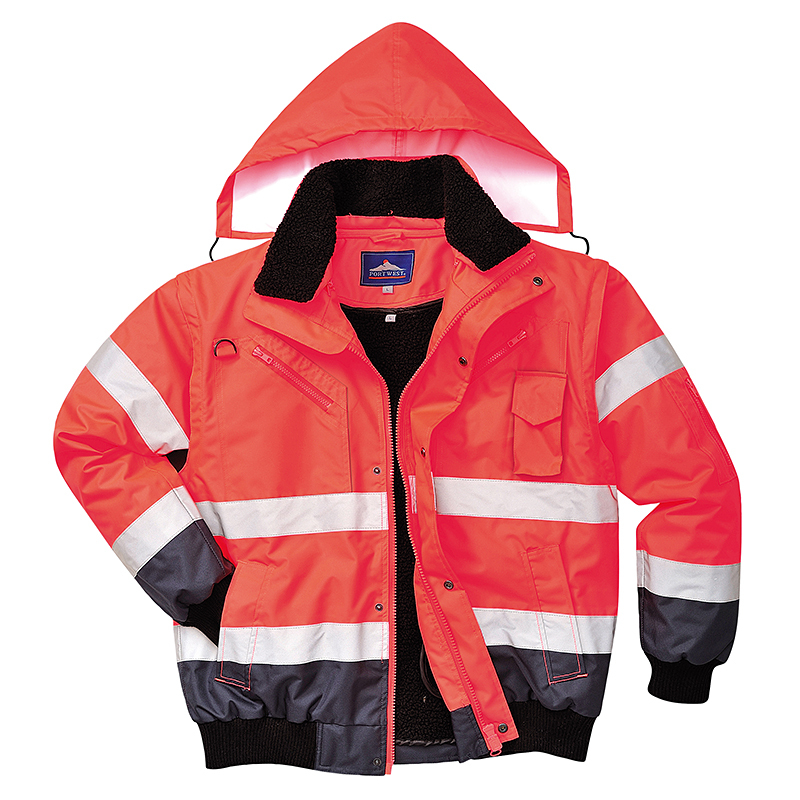 Our range of clothes is both stylish and durable. Our ranges of jackets, trousers etc. 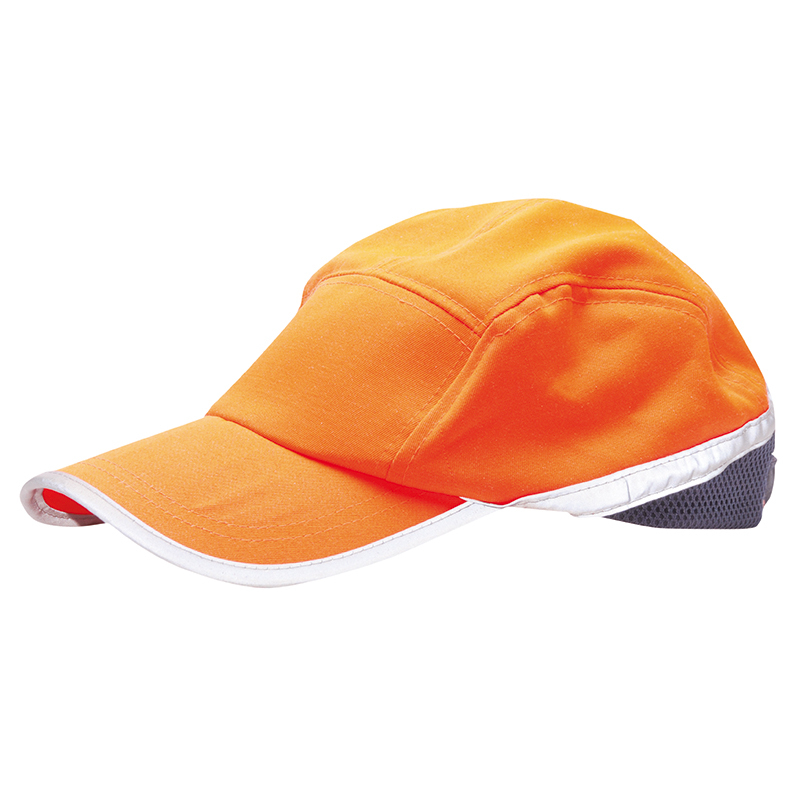 are available as high visibility materials, fire retardant materials and tough enough to meet the demands of the harshest outdoor weather conditions. 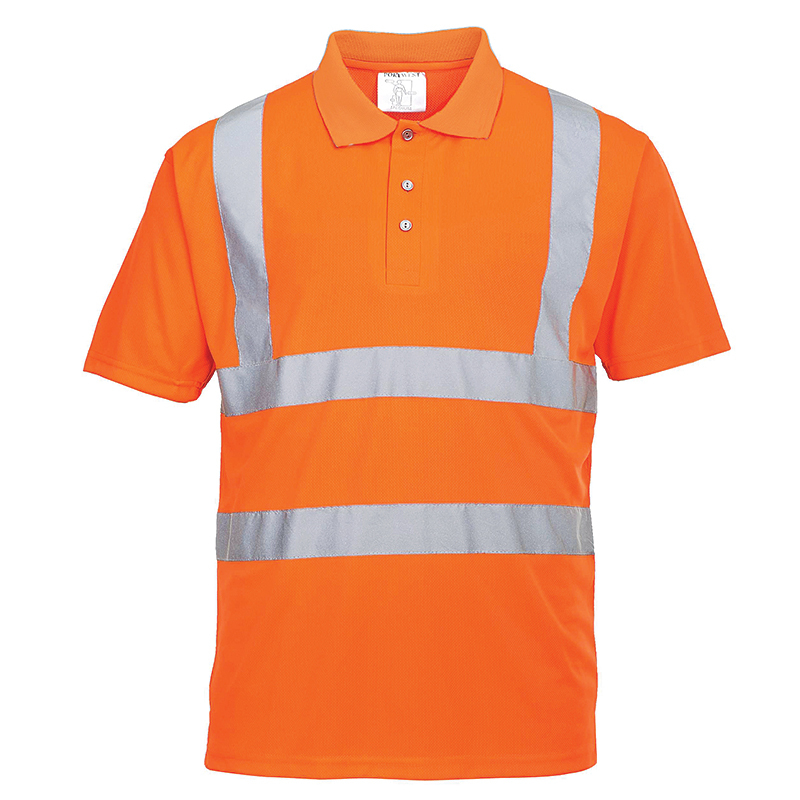 Whatever your requirements we are able to supply the most appropriate clothes for the job. 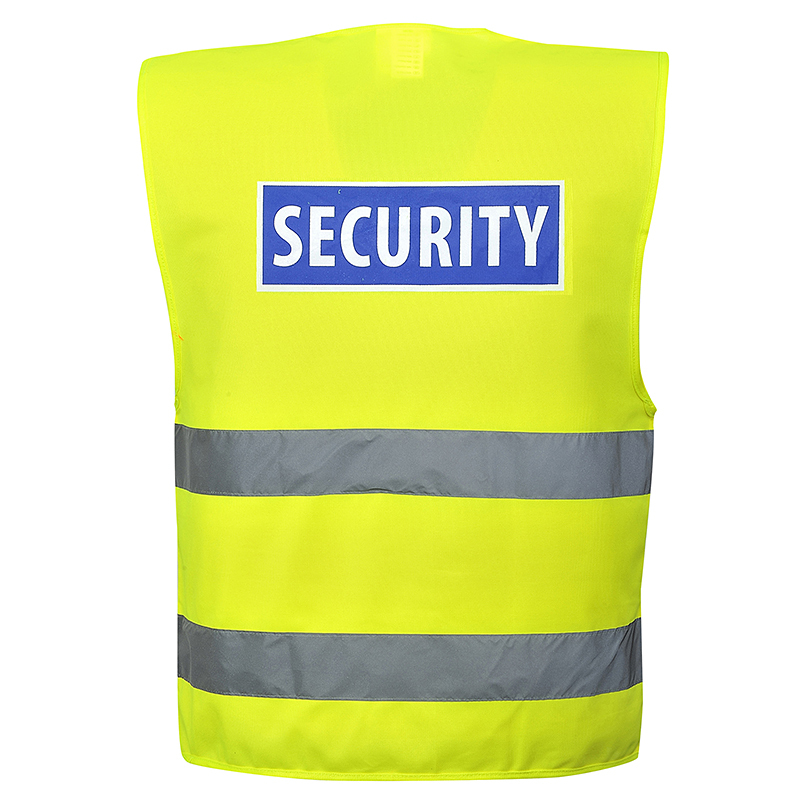 We work with a number of major suppliers including Portwest, Beeswift, Goliath and Honeywell Safety. Links are available from those suppliers who have an online catalogue to enable you to view the full range of products. 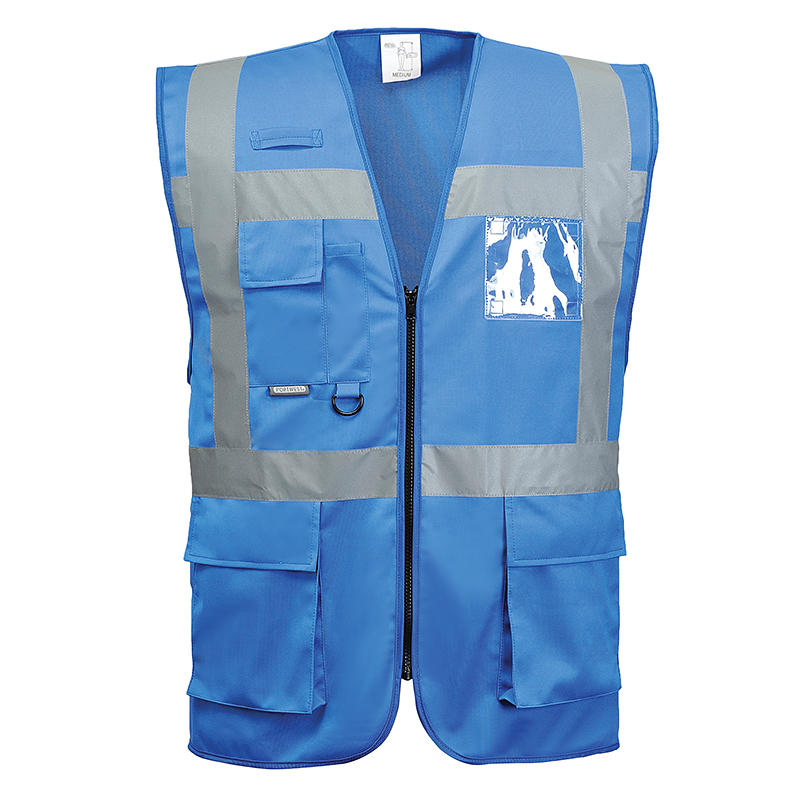 We can complement your garments with appropriate safety equipment and suitable footwear.